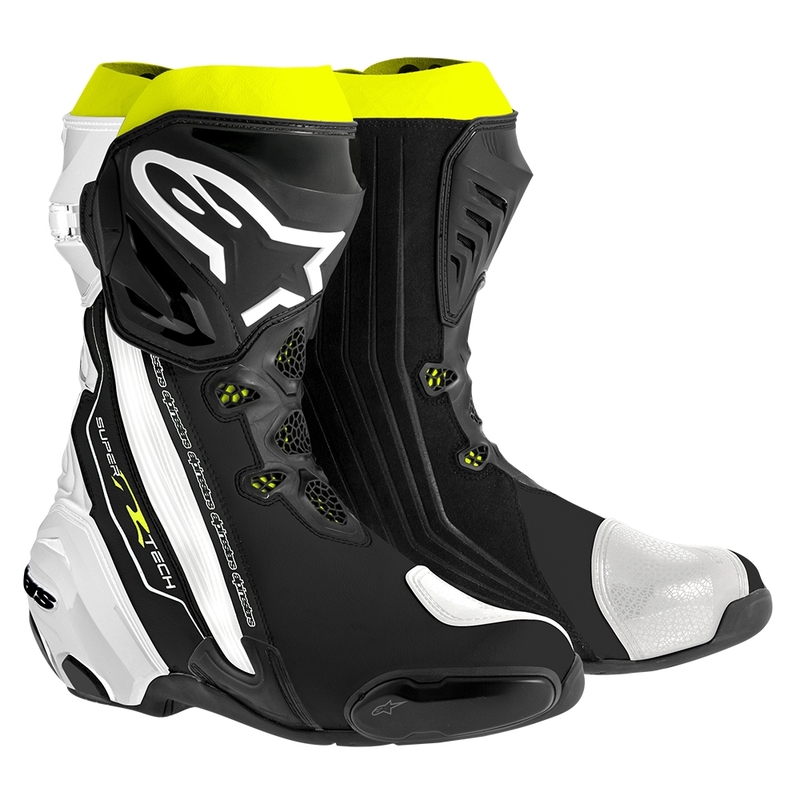 A performance boot for both track and street that is anatomically profiled and packed with innovative features, the S-MX 6 incorporates the latest advancements in Alpinestars’ performance footwear design and development. 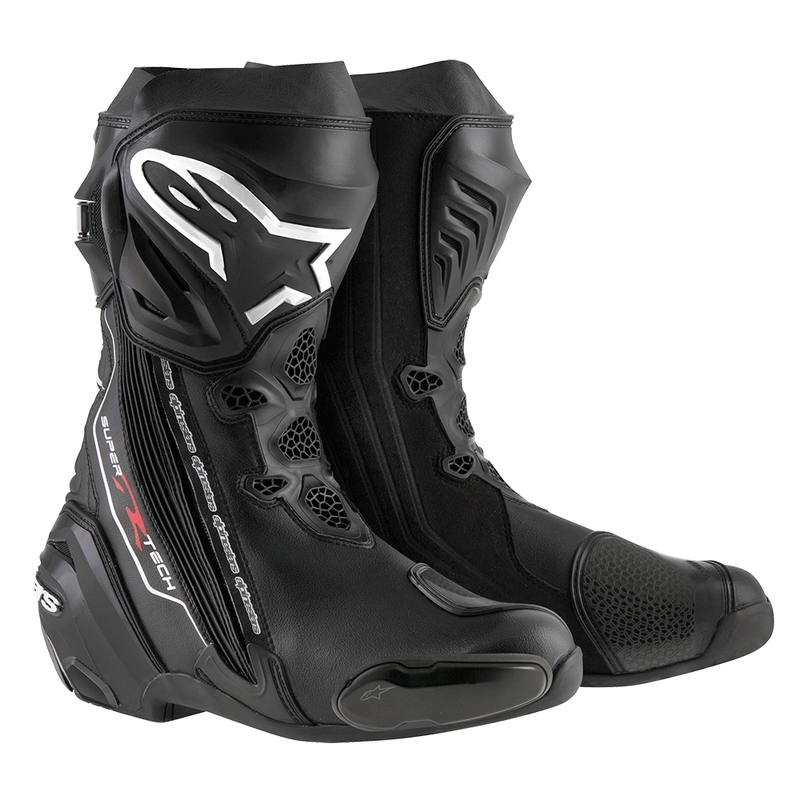 Every component on the CE certified S-MX 6 has been carefully designed to give you a crucial performance edge or keep you on the track for longer, in the form of protection innovations, improved ergonomics and comfort features. 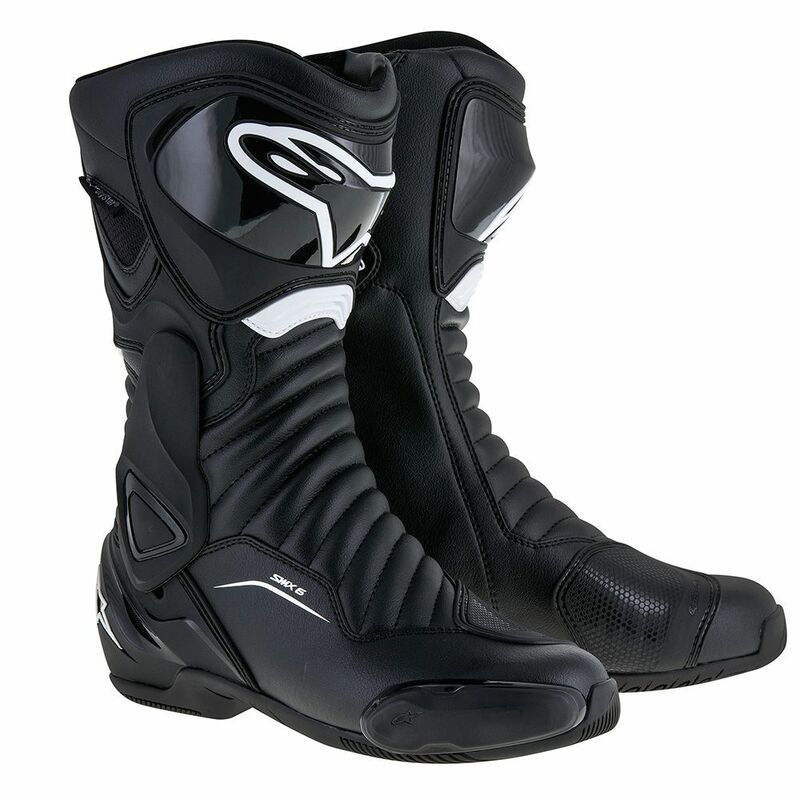 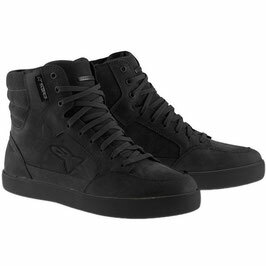 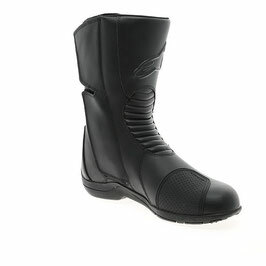 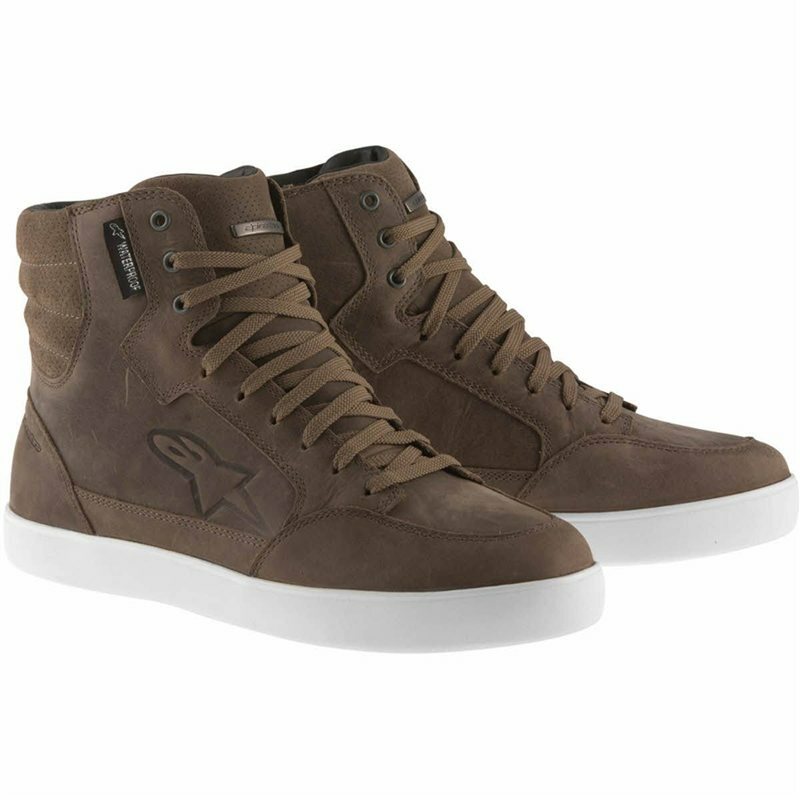 A waterproof and breathable performance boot perfect for riding on road or track which has all component CE Certified keeping you safe wherever as well as feature all of Alpinestars latest tech for a comfier fit. 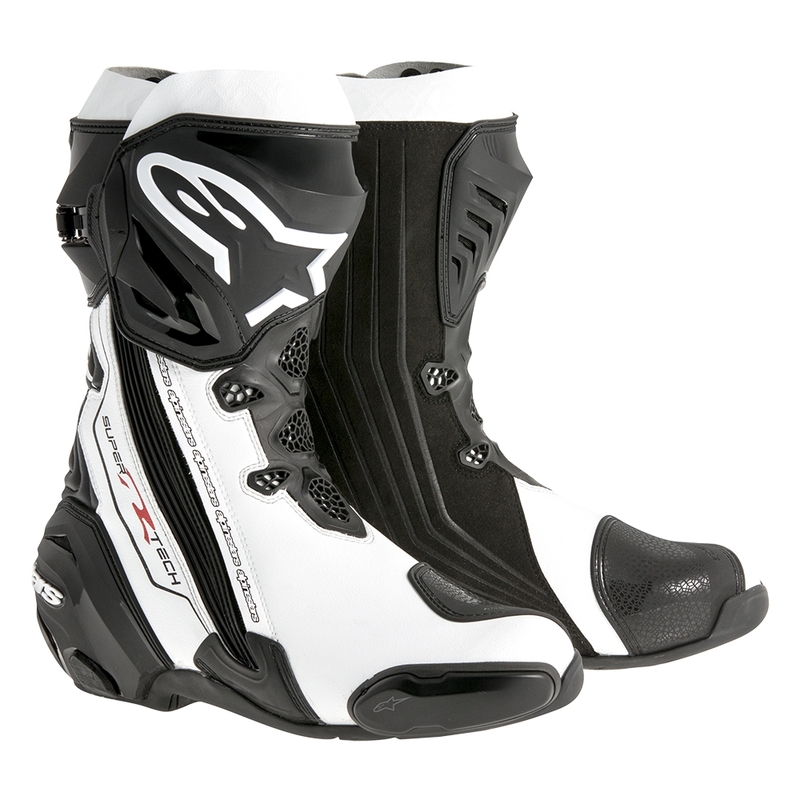 Every component on this CE certified boot has been carefully designed to give you a crucial performance edge or keep you in the seat for longer, in the form of protection innovations, improved ergonomics and comfort features.